3. 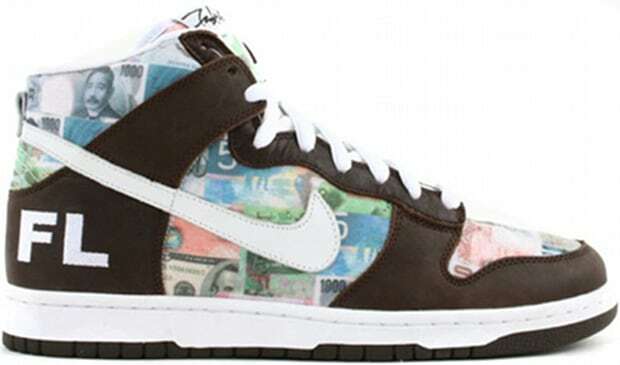 Nike Dunk High Pro SB "FLOM"
Fran says: "For love or money? I take love for $2,700, Alex"